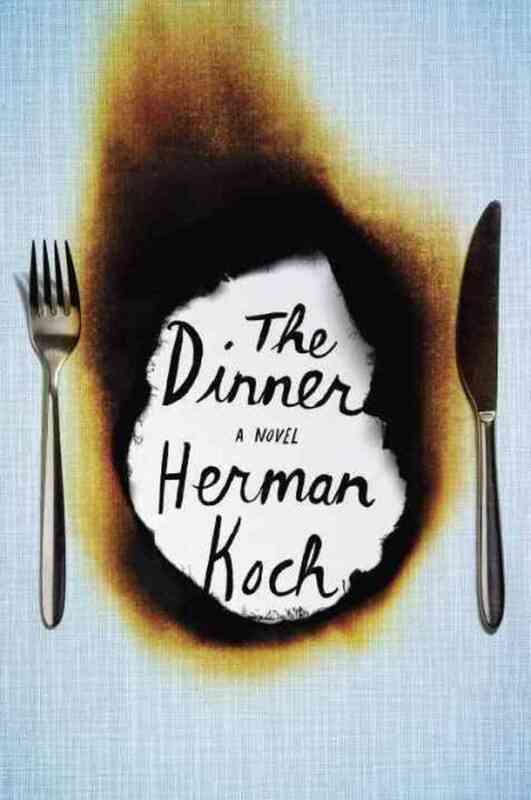 I wrote a book review for BroadwayWorld.com, this time about The Dinner for its paperback release. Here’s the link. It’s a pretty fun book.